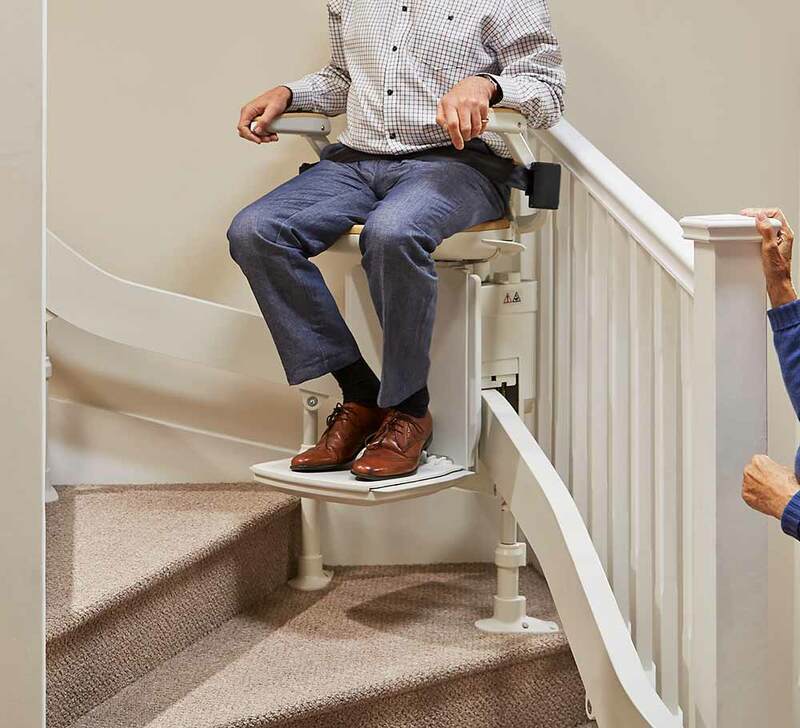 Given our relationship with Acorn Stairlifts, we are able to offer you the best possible quotation for this product, so be sure to contact The Mobility Store via 01296 326 115 or Acorn Stairlifts via 0800 016 9413. You are invited to come and test our Full Size working Stairlift in our Aylesbury Showroom. We also provide outdoor stairlifts to help people conveniently move around outdoor spaces. Call us today for advice and information. Our curved stairlift options are ideal for those more complex staircases. Call us today. 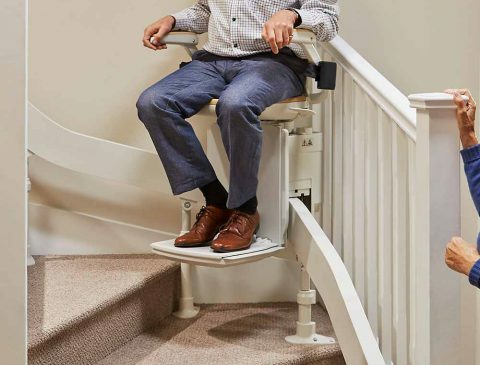 Our great solution for moving around your house with our popular straight stairlifts. Call us today for advice and information. Simply complete the fields below, and we'll get in touch with you as soon as possible. What is the price of a stairlift? The price of stairlifts can greatly depend on both the shape and size of your staircase in your home, as well as the particular model you choose to purchase. What about curved staircases and partial landings? An important decision for homeowners considering a stairlift is whether you need a straight or curved stairlift. 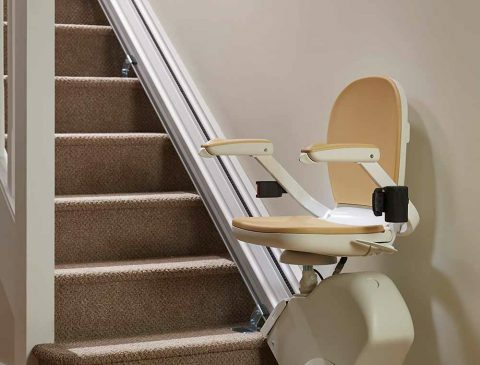 Using our past experience, 2 straight stairlifts can sometimes be used in various circumstances, which can be more cost-effective than a single curved stairlift. Please speak to our experts for advice regarding this. How long does a stairlift take to install? 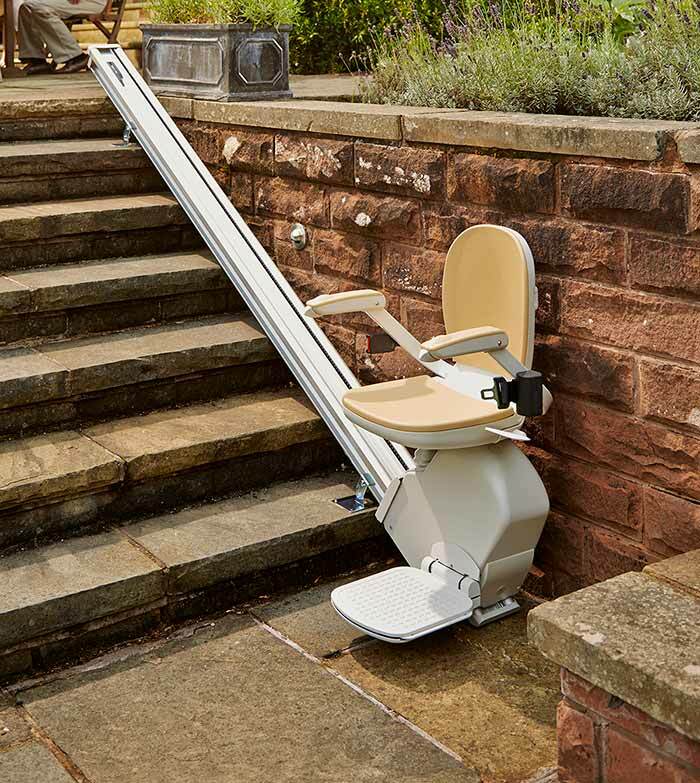 Depending on the model and size of your stairlift, installation can take between a couple of hours to a day. 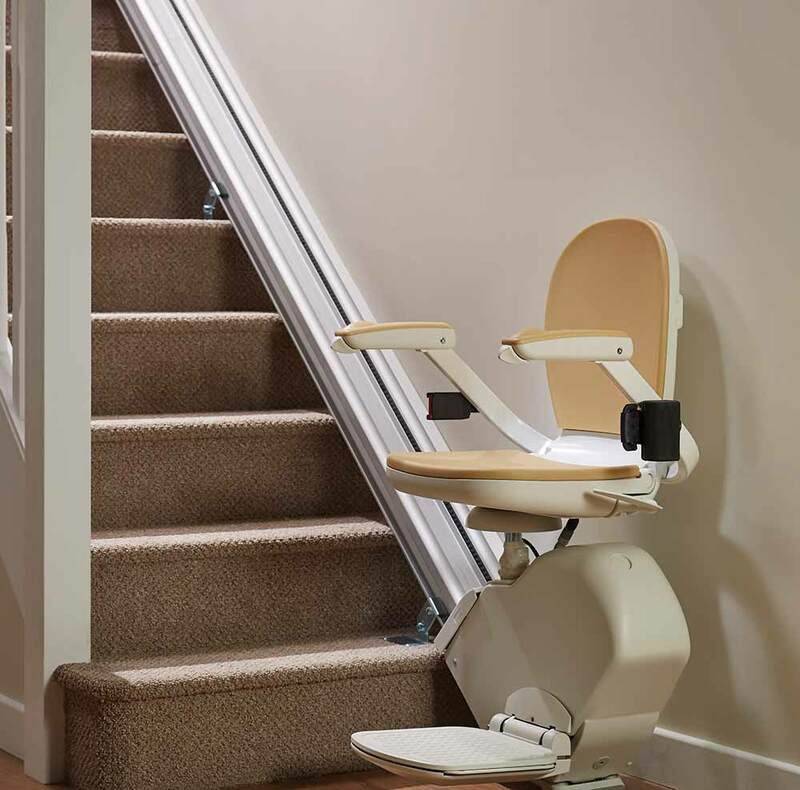 Our experts take care to ensure your stairlift is working effectively and installed safely. Yes. 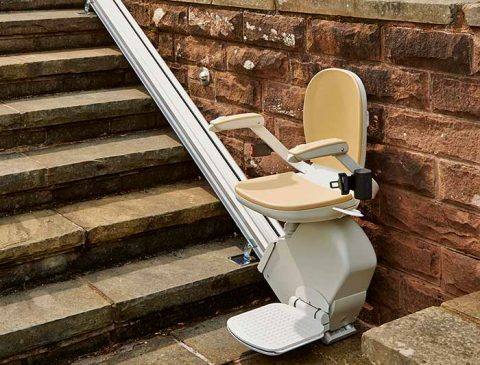 This depends on the exact model of your stairlift, but a standard stairlift is around 18 stone, with some particular models allowing 25 stone. Please speak to our experts for advice and help regarding this.